Say “Hello” to Quick Access! 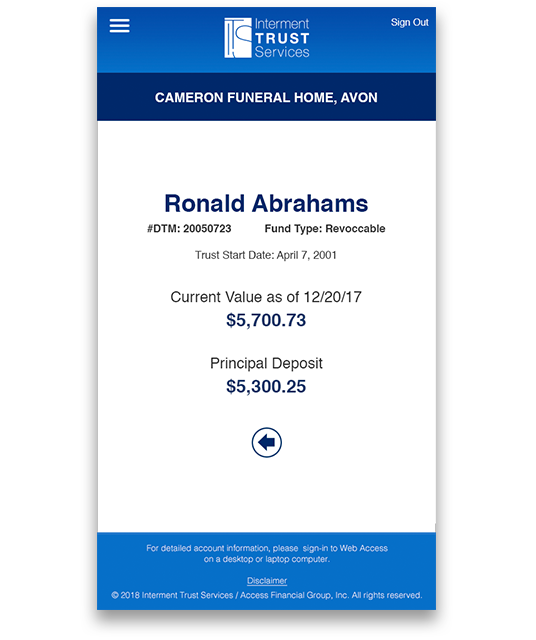 Quickly access participant information from your mobile device. 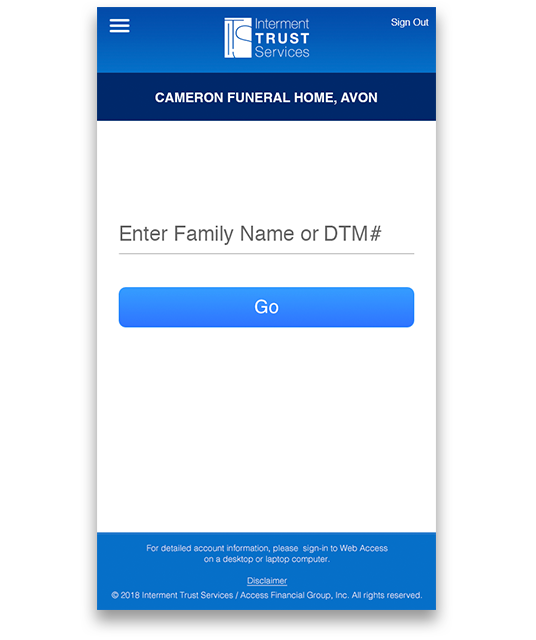 Download the App for your mobile device. 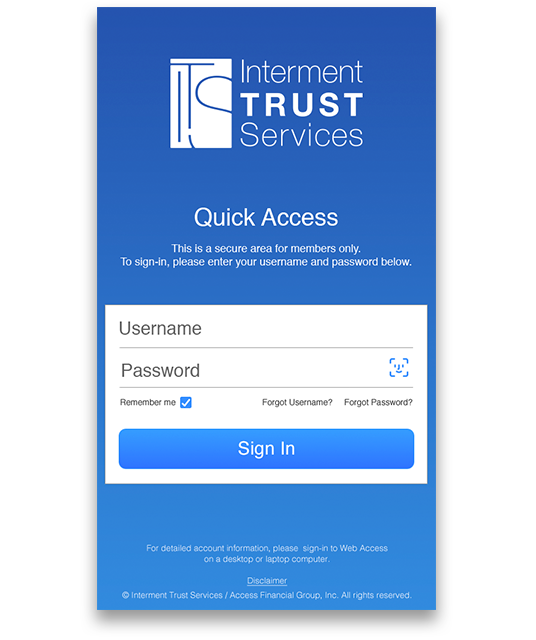 Use Your User name and Password from your ITS Web Access account to log into your new Quick Access appNote: Don’t have an ITS Web Access account? Go to client.afinancial.com to sign-up and activate your Web Access account – there you’ll establish a user name and password. After you have entered your Web Access Username and Password, you will be asked to create a 4 digit pin #. This pin number is used for account security on your mobile device. 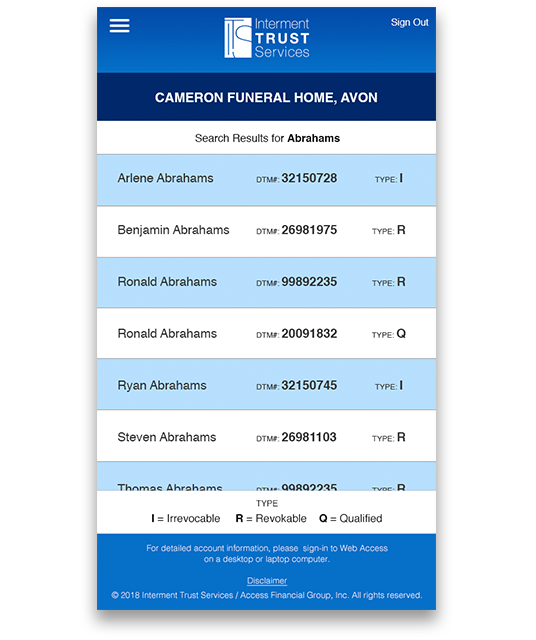 Within the Quick Access app, you can use the search line to look for a participant value. The search feature is very flexible – search by last name, first name and participant DTM#. Pro Tip: You can search your account by letter of the alphabet. Example: If you would like to search for all participant names beginning with the letter “D”, simply enter the letter “D” followed by an asterisk (D*)and click Go.